If you’ve fallen victim to late deliveries or cold takeout, you’ll love this Chinese shop owner’s business model. 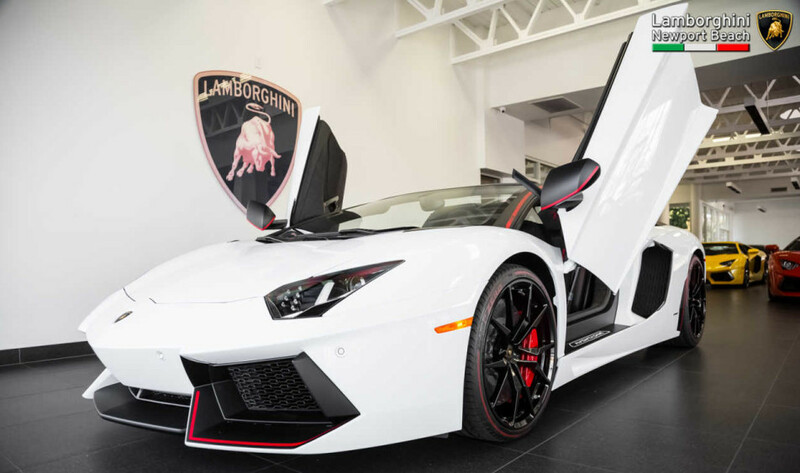 To ensure his food is delivered hot, as advertised, he makes his deliveries in a Lamborghini Aventador supercar. 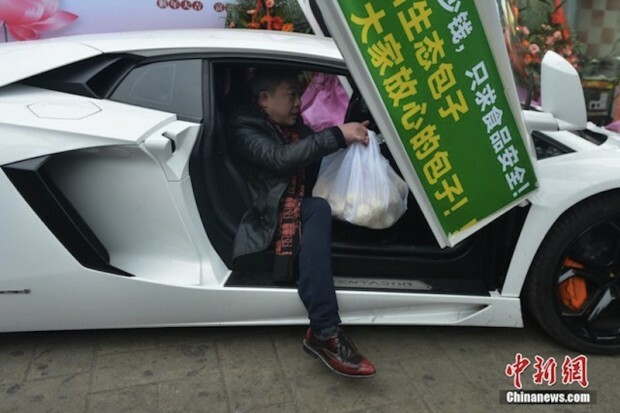 He sells baozis, or steamed buns, and anyone who purchases 100 or more will have the baozis delivered in his Lamborghini. 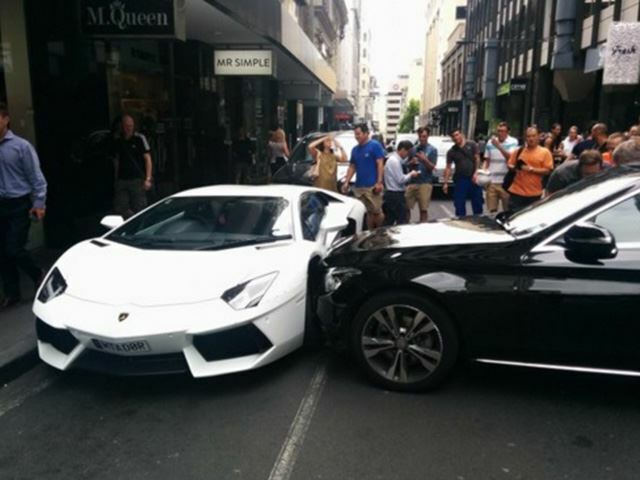 Naturally, the takeaway owner has found that using the Lamborghini for work rather than play has attracted many more customers. 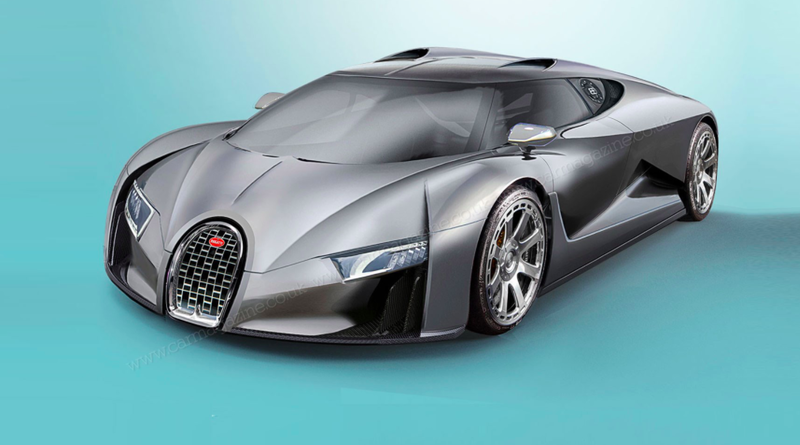 Spending (a lot of) money to make money.